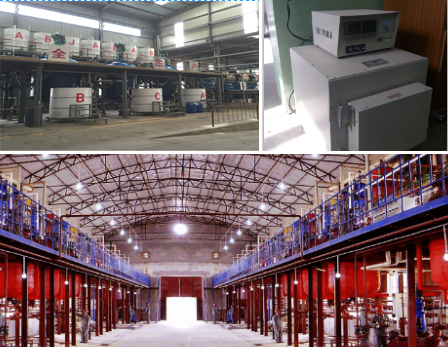 Shanxi Yonghong Building Materials Chemical Co., Ltd. is one of the earliest manufacturers developing and producing concrete admixtures in Shanxi Province, is a member of China Congrete Admixture Association. The company in the years of development has always been based on the business philosophy of "high starting point, high-quality, low price and service first", and strive to achieve a" people-oriented, technological innovation, Being truthful and practical, brand-name "goal. The products with "YiYong" brand have been used widely in hydropower, port , high-rise buildings, railways, highways, nuclear power, airports, bridges, tunnels, commercial pumping concrete, high performance concrete and gain the users' praise.